The international website of Le Droit Humain lists a Romanian “jurisdiction”, but that is only a contact form. 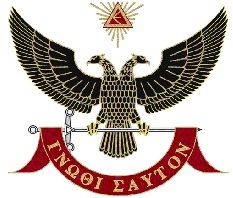 International Masonic Order “Delphi” resides in Greece, but has lodges in Greece, Brazil, Bulgaria, Romenia and the USA. 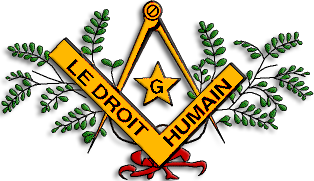 Grand Orient de Roumanie is a pluralistic order that allows men-, women’s- and mixed gender lodges in their ranks. Even though the order is supposedly founded in 1876 I can’t find a website or even a logo. The only thing I can find is that the order is member of Clipsas and an article on the French Wikipedia. 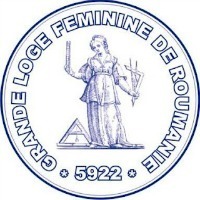 Grande Loge Feminine de Roumanie was founded in 1922. 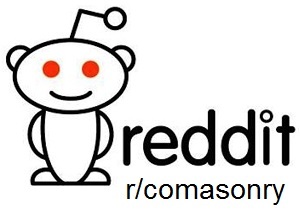 Their website is informative, but I can’t found how many lodges this Grand Lodge has. 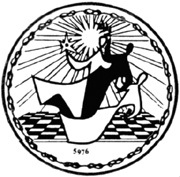 The Women’s Grand Lodge of Switzerland has 3 lodges in Romania (2 in Constanta, 1 in Bucharest) and 1 in Bulgaria (Sofia).